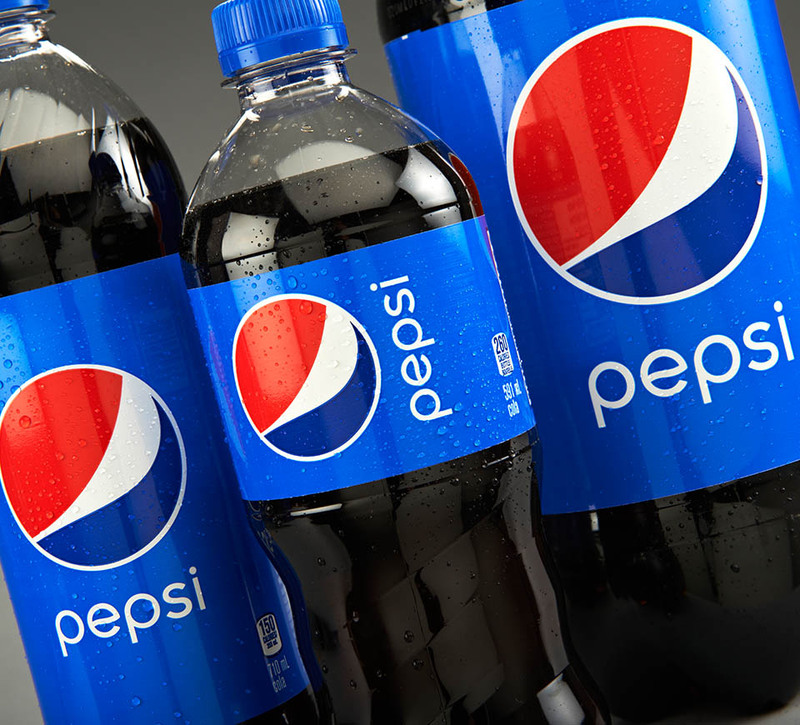 In 2014, Pepsi introduced a global design unification framework of its entire portfolio. 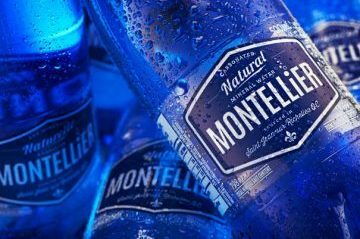 The core of this packaging design initiative was to reclaim the brand’s iconic blue color with the launch of global guidelines. 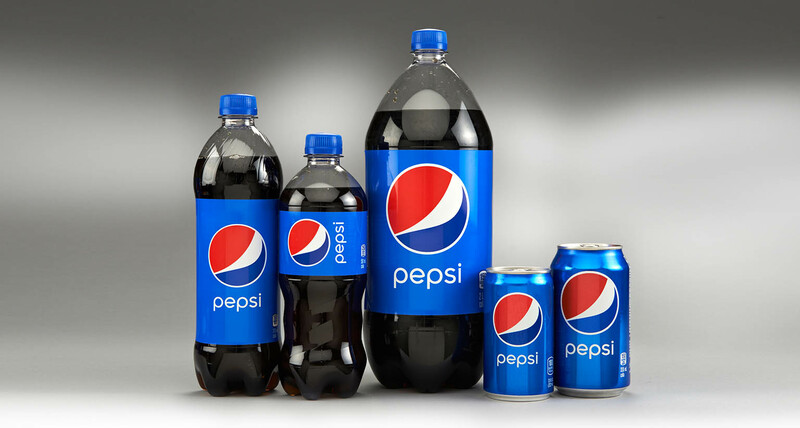 Shikatani Lacroix, the package design AOR for all things Pepsi in Canada, updated the packaging to meet the new global standard. 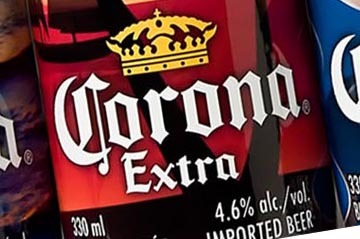 What we know today as the most popular cola on the planet was originally marketed as “Brad’s Drink,” a unique carbonated beverage made with pepsin and kola nuts, by Caleb Bradham in the 1880s. 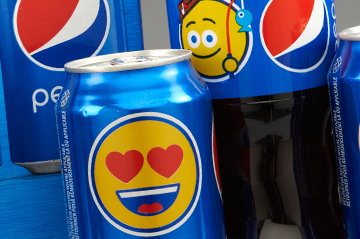 He later renamed it “Pepsi Cola,” and secured a patent for the recipe in 1903. Today we have come full circle, as Pepsi recently launched a ginger cola and an original kola nut cola based on the original recipe. 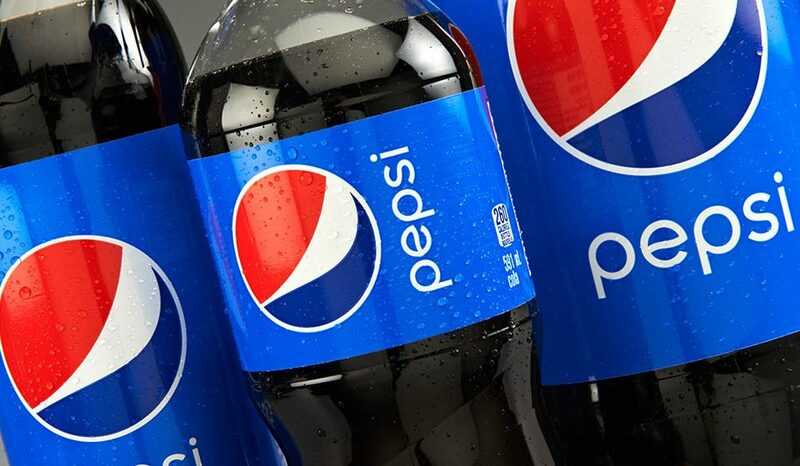 Pepsi’s Big Bold Blue campaign was initiated to unify the product globally in over 200 countries that enjoy Pepsi. 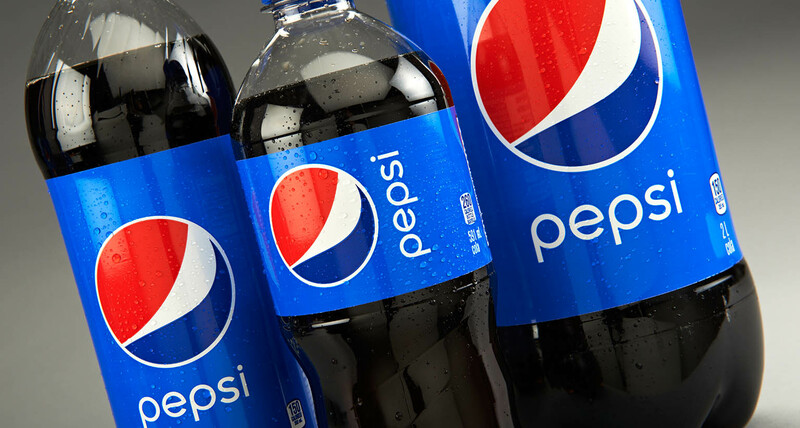 The challenge was for the packaging design to reclaim Pepsi’s signature color, restore vibrancy, increase the impact of the Pepsi brand, and make Pepsi the ultimate choice for consumers. 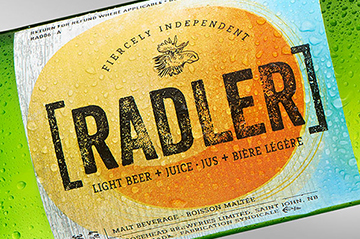 Given Canadian packaging guidelines, we had to ensure the creative elements worked within the parameters required in this market. 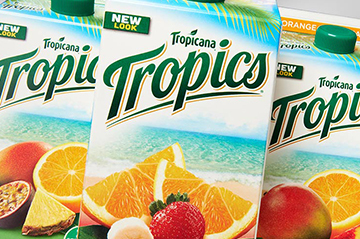 Shikatani Lacroix’s main focus was to create packaging that clearly expressed PepsiCo’s Big Bold Blue personality and met the global standards, as well as meeting the dual-language requirements and other Canadian labeling guidelines. Shikatani Lacroix approached the project as if it was a puzzle, working from a worst-case scenario backwards. The key was to keep the creative initiative as the foremost goal, and make the other required elements work around the Big Bold Blue design, rather than the other way around. 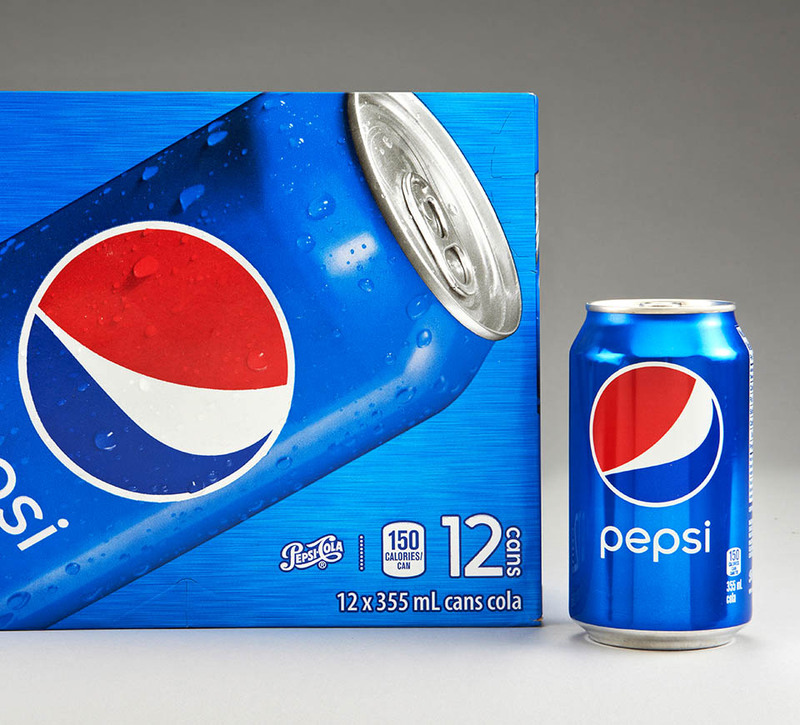 Adapting Pepsi’s packaging to the Canadian market, we made sure to clearly express PepsiCo’s Big Bold Blue personality while meeting the new global standards within Pepsi’s worldwide design unification framework. 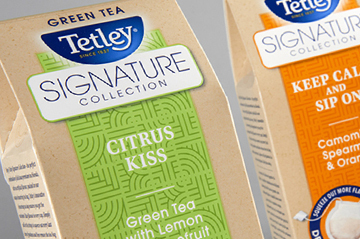 The new look promotes continuity, coherence, consistency and creativity in a brighter, fresher, more dynamic blue hue. 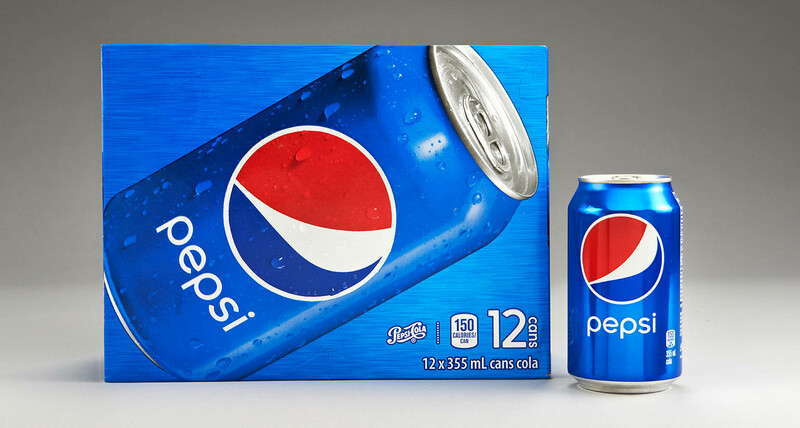 Today, Pepsi’s packaging design is consistent and true to its brand positioning and the iconic blue colour. 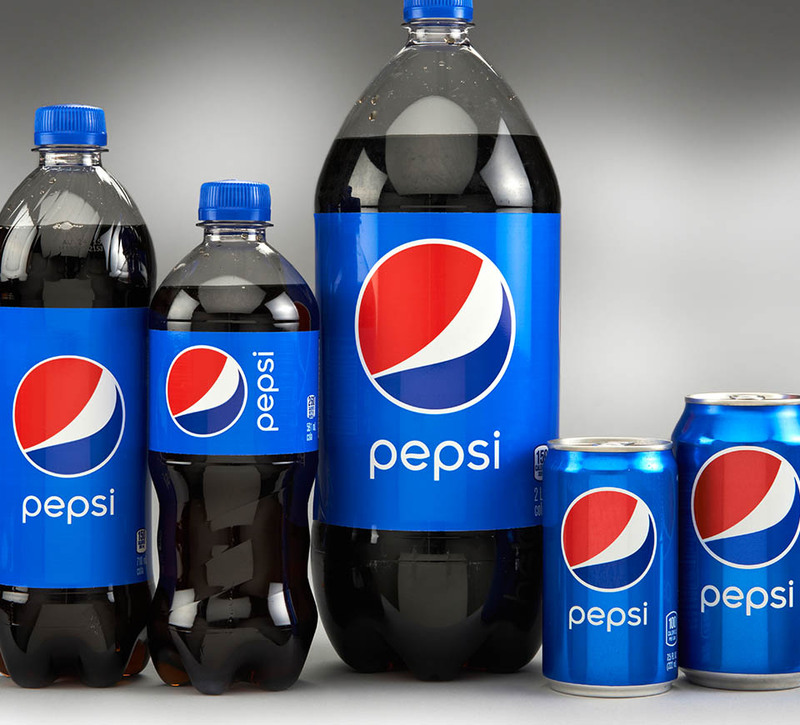 The Pepsi packaging adheres to the principles of an authentic, dramatic, unexpected, focused and strategic brand.